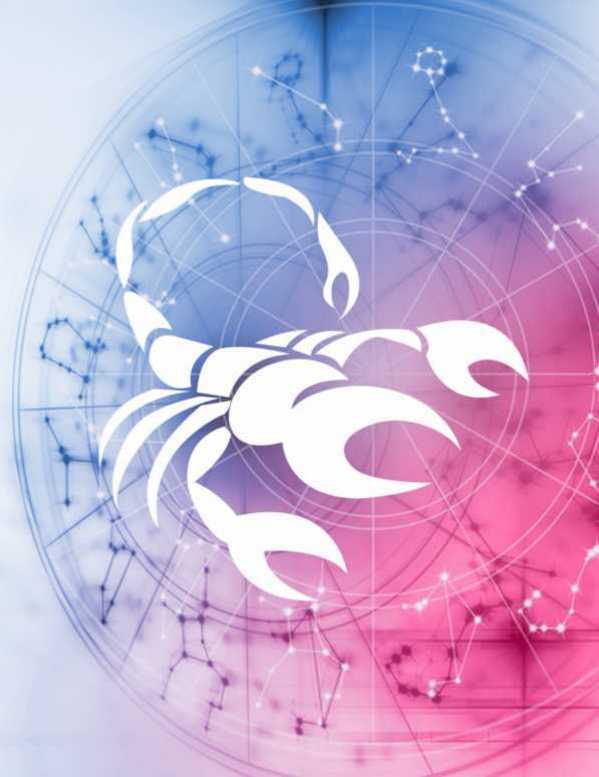 Dear scorpion, the world within you is asking you to stop this constant analysis of coding and decoding yourself. You are sharp and intuitive. This month is for you to stop working within and looking at the world around you. April gives you the opportunity to be bold, meet people, make conversations, and travel. Communicate clearly with your parents, and tell them how you feel about your goals and aspirations. Scorpios who are in a relationship may want to take a break from their partner, as their “me time” will be important. Singles who are looking for love , right now won’t be a good time. Concentrate on your career and you’ll get a better rate of success there.